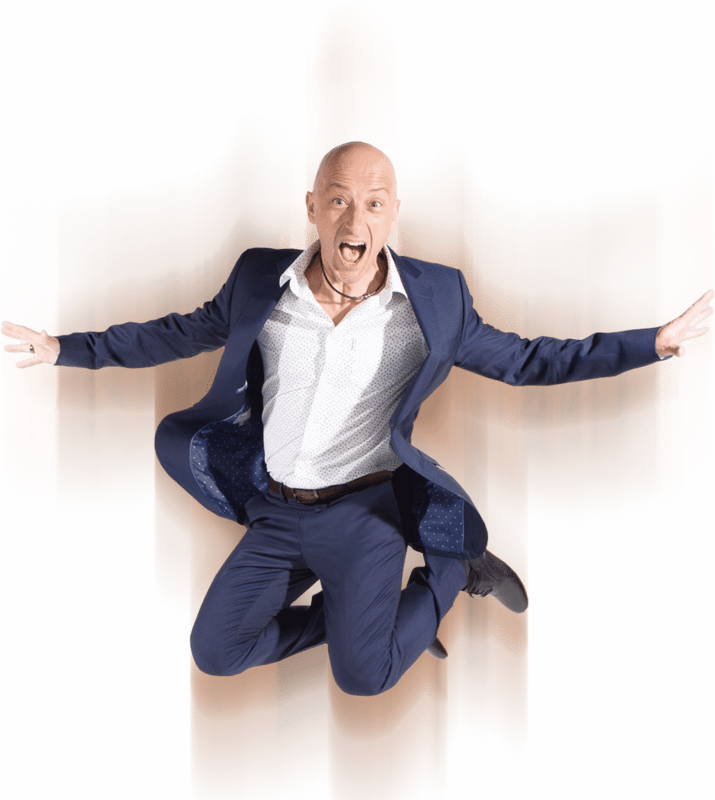 Audiences love Matt Hale – the most entertaining, original and upbeat keynote speaker on productivity and performance. Designed to engage and inspire a wide range of audiences, his keynotes are the perfect package to entertain AND deliver a powerful message. Matt’s unique blend of off-the-wall humour and savvy insights into the human mind will still be motivating your audience long after the event is over. Ready to book Matt for your event, or have a question about his availability? Click HERE to connect with us.